Item Number: 500-3-20B 18108 Actual Weight: 0.1 lb. 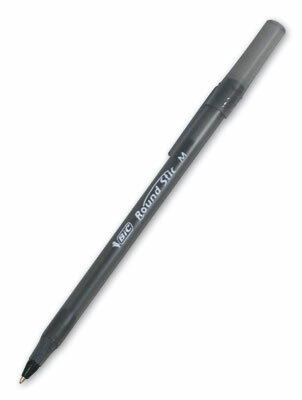 Ballpoint pens have smooth flowing ink for neat and accurate writing. Pens feature a translucent barrel to identify when ink is low.